We want to get you into these rental apartments as easily as possible. Generally speaking we limit occupancy to no more than two people per bedroom. Your income should equal at least three times the rent. Of course, you can always come see us, look at units and fill out an application in person (what a novel idea!). 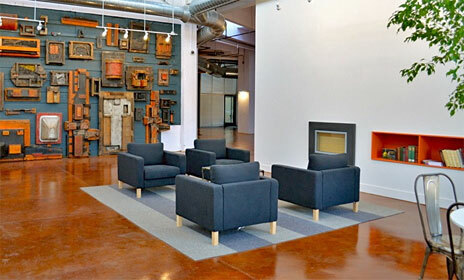 The American Can Lofts adheres to the letter and spirit of ADA and Fair housing.